if you've been here a while, you might remember how baby river was always bunny. bunny baby in the womb. who knew he was actually a giraffe!? though, giraffe doesn't roll off the tongue quite as well, now does it? oh my! so, so cute! hope it was a great day! 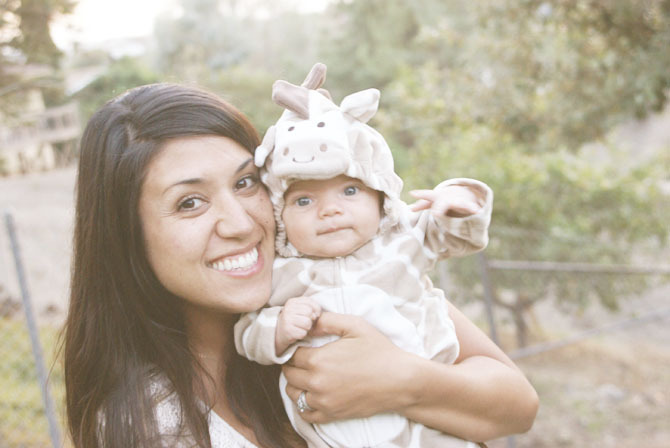 Cutest giraffe I have EVER seen!!! (And you are absolutely GORGEOUS!!) He is going to grow up with the most beautiful mother EVER! 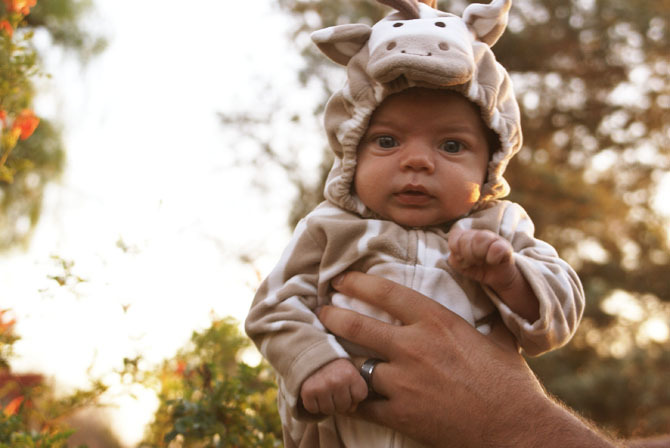 seriously he's the cutest giraffe! he looks adorable! i love it. 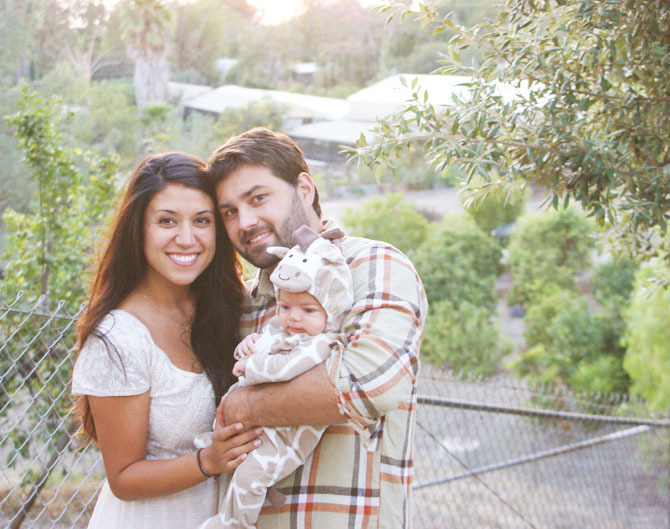 what a cute little family! oh my, he's soo adorable. i love all these picture. they are great =) such a beautiful family!!! He is so precious!! Love it. Little, handsome man! So precious! Seriously the cutest costume ever! What a beautiful family!! I can't get over it. You all are just so pretty! SO adorable!! 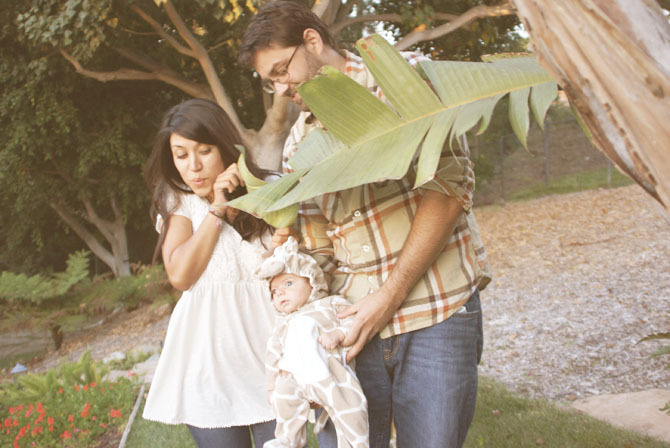 He's so little and I love his giraffe costume!! My heart is melting at how absolutely adorable he is! So so precious. 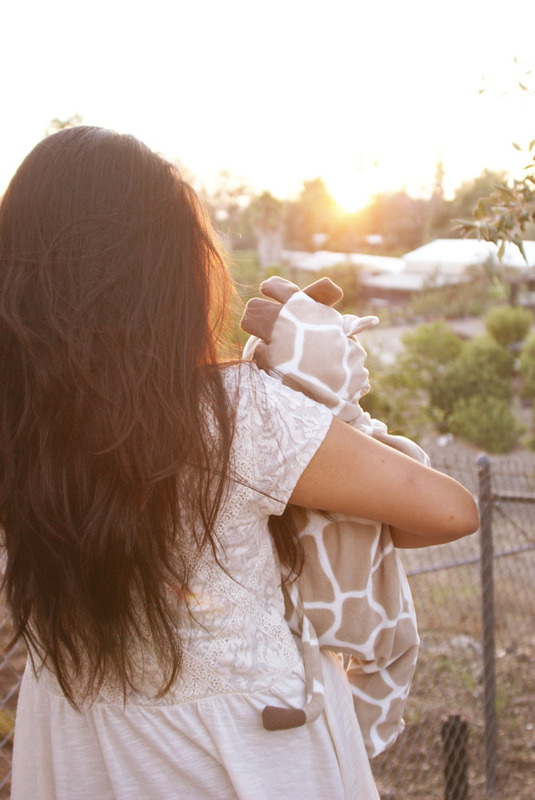 What a beautiful little giraffe. He turns more adorable in each pic, so cute, wish we would have such costumes over here when the little one was still a baby, just too sweet!